Give shades of brown and blonde a break. Try orange hair. Check out these pegs to inspire you. Will you consider getting orange hair? Why not, right? 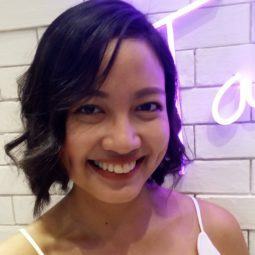 Gone are the days when hair is either black, brown, or blonde only. Now, you can experiment with different colors. You can go for bold and unconventional hues like green and purple. You can choose fiery shades of red. 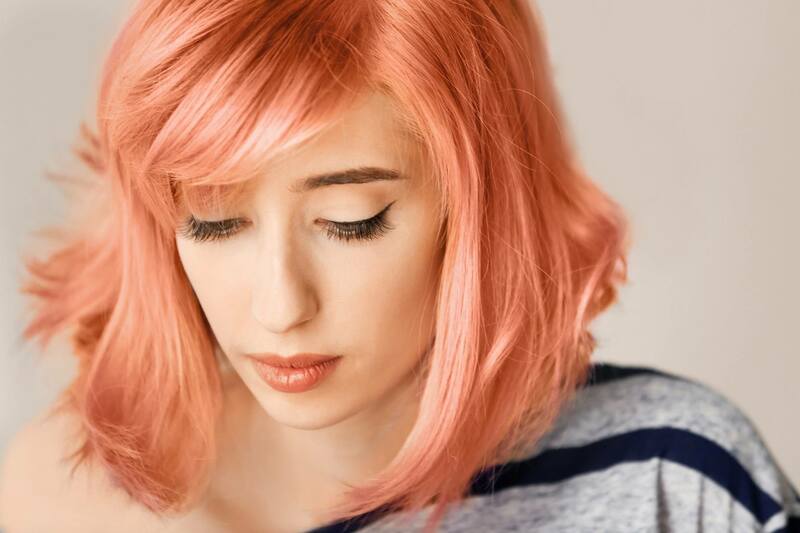 If orange hair is in your book, here are some ideas to inspire you. If you love pastels and light colors, try apricot. It’s a soft and feminine color that goes well with pale and fair skin tones. A bit of bounce and volume will help the color pop. You might want to flip your hair when you blow dry to give it a boost. Editor’s tip: Soft and bouncy hair is achievable with DOVE Oxygen and Nourishment Shampoo and DOVE Oxygen and Nourishment Conditioner. 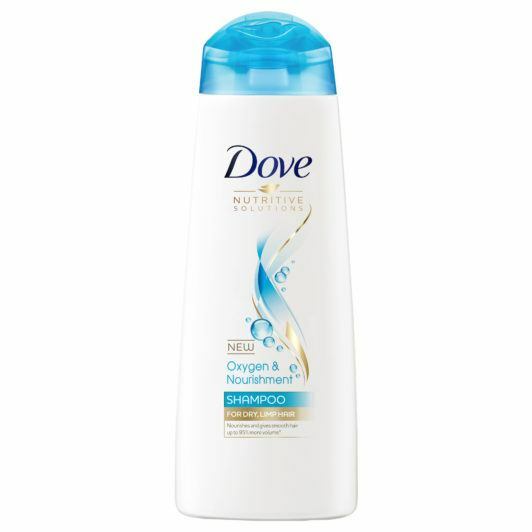 These products help your hair become smooth and manageable while adding up to 95 percent volume. 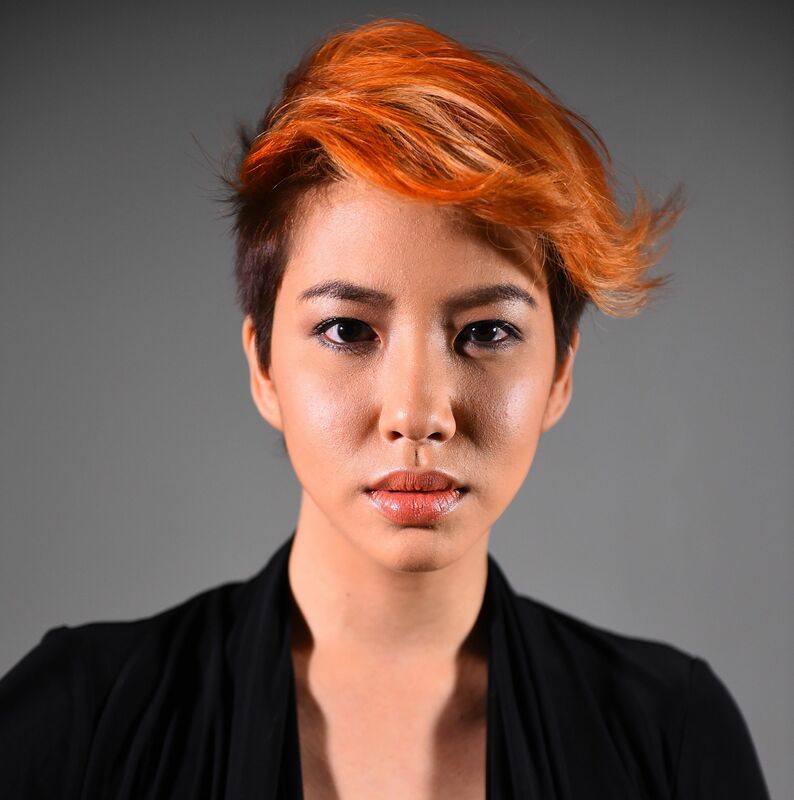 Get this ‘do by dyeing your roots orange, then let it slowly transition to your natural hair color. You can also dye the rest of your hair blonde and let orange fade to that color. This way, your hair will give off a sunset-like effect. So gorgeous! Editor’s tip: Bleaching and frequent coloring can greatly damage hair. Bring your tresses back to life by applying TONI&GUY Damage Repair Mask once a week to help replenish lost moisture and revive damaged hair. This darker shade of orange can suit morenas and women with medium skin tones. It is chic and elegant as well. A bit of shine can make red orange hair look sleek, so don’t forget to apply a drop of hair serum before leaving the house. Editor’s tip: Tame frizz and make hair shiny by putting TONI&GUY High Shine Serum Drops on your hair as a final touch. Look a bit edgy with a touch of burnt orange hair on a pixie cut. To create drama, get a long fringe and dye it burnt orange while keeping the rest of your hair in its natural hair color. Then, style your pixie cut by creating a quiff or by curling your long bangs. Editor’s tip: Spritz TRESemmé Salon Finish Extra Hold Hairspray on your quiff to make it last long. This hairspray is humidity-resistant so your hair won’t fall flat in the middle of the day. Ready to take the leap? Be adventurous with your hair and try this bold color. Bright orange hair screams energy and passion. The color will definitely wake you up in the morning when you wash your face and look in the mirror. Add more wow factor by adding texture to your hair or making waves. 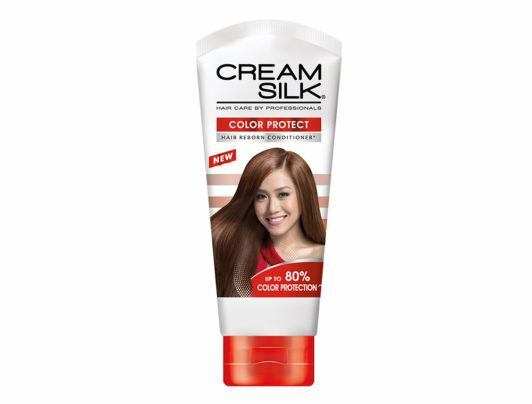 Editor’s tip: When you dye your hair, start using Cream Silk Color Protect Conditioner to keep your tresses from getting dull and dry while helping enhance the color. What are you waiting for? 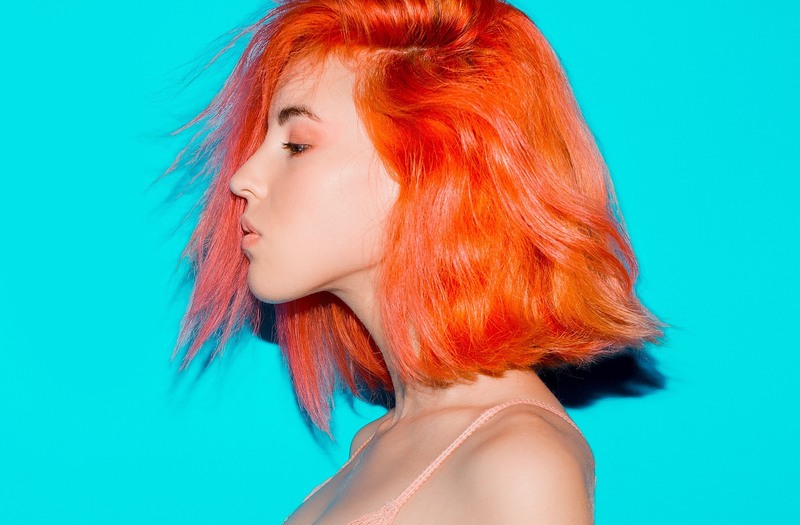 Head to your favorite salon and get crazy with orange hair. Be bold, be brave, and let your bubbly personality shine. Next read: There are many hair colors available, and choosing one may be a daunting task. If you’re into warm hues, we suggest you try cinnamon hair. Take note of the different ways you can wear this color as well.